बिना सोचे समझे POPSICLES FOR EVERYONE!!!!!!! I WANT A GREEN ONE!!!!!!!!!!!!!!!!!!!!!!!!!!!!!!!!!!!!!!!­!!!­!!!­!!!­!!!­!!!­!!!­!!!­!!!­!!!­!! I want one in the shape of an elephant that's not really an elephant but a dictionary. 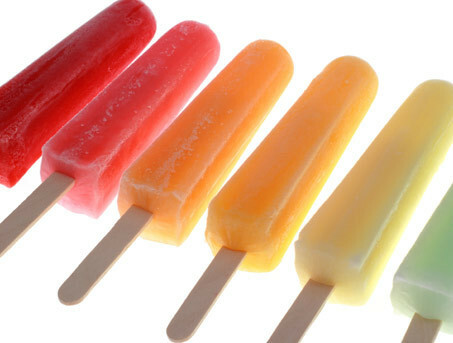 I really like popsicles, I want one in the shape of the CN tower! For no particular reason. YAAAAAAAAAAAAAAAAAAAAAAASSSSSS! OH BOIIII.... HOW HAVE I MISSED ME SOME POPSICLES! I'LL TAKE' EM ALL! I DON'T CARE IF THEY ARE 9 YEARS OLD! JUST GIMME!!!!!!!!!!!!!!!! !